"Wildlife", "Islands" and "Small Countries", as well as photographic reports of risky sports and adventure. At anywhere: land, air, sea. Check the list in this section, including text if you need it. Please contact us if you are interested in one of our products or if you do not find the article you are looking for. If your interest is any of the reports that we offer, and if you wish some not related, get in touch with us to negotiate conditions of use. You can phone 365 days per year 10 a.m to 10 p.m, send an email or visit our office. Risck files contains actually more than 250.000 selected photos. 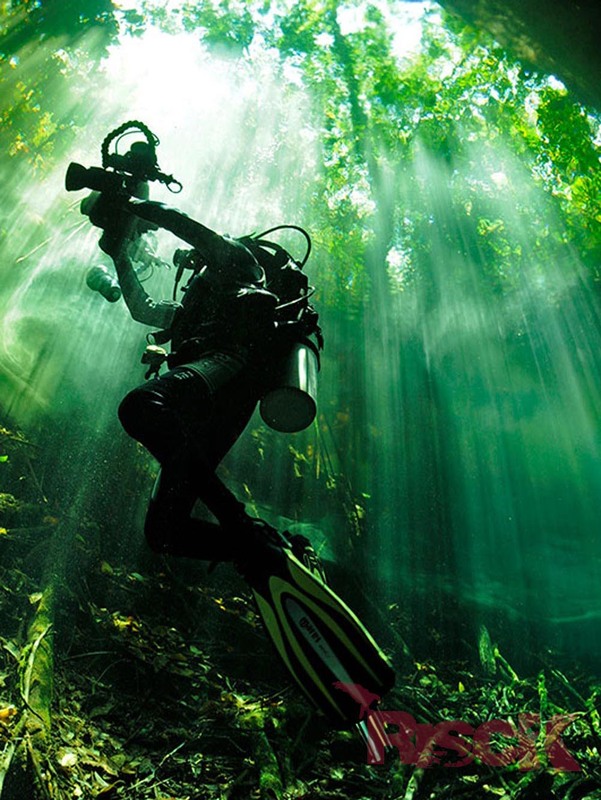 * Do you need a pro underwater camera team, for documentary or publicity projects? Carlos Virgili, Risck director, will be in charge. As UW Video World Champion, he is the best guarantee to get optimum results.